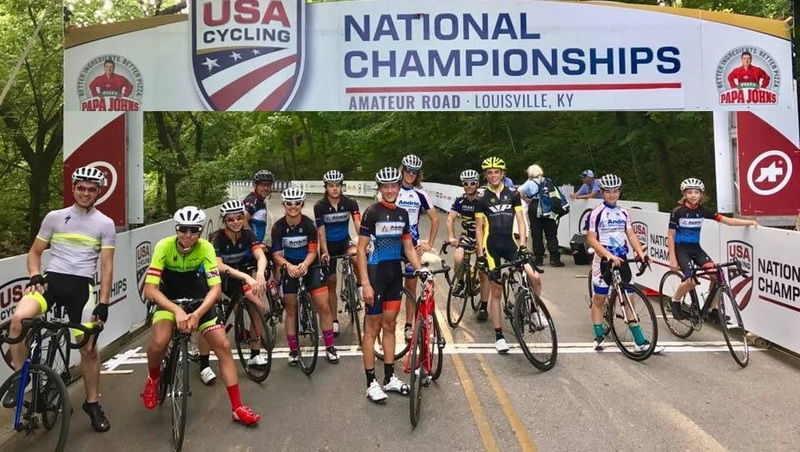 LOUISVILLE, Kentucky – The Andrie Junior Development team reached new heights during four days of racing at the USA Cycling Junior National Championships held June 29 to July 2. 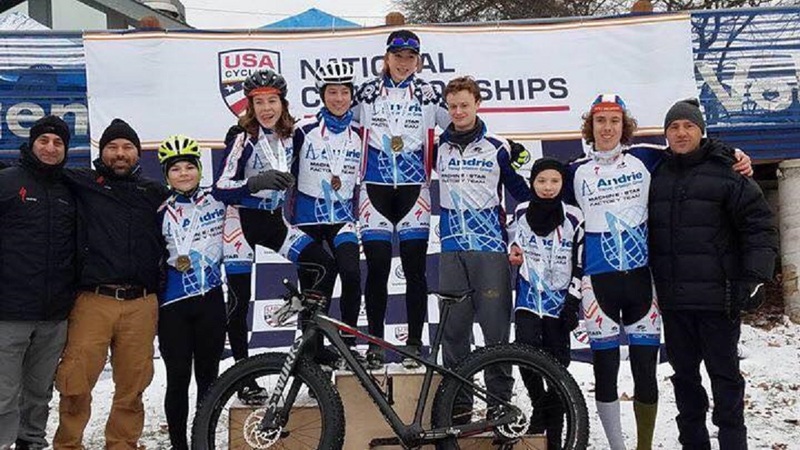 GRAND RAPIDS, Michigan – Andrie-Machine Star Junior Development team riders flooded the podiums during the USA Cycling Fatbike National Championship. Racing in the team’s home territory of West Michigan, Andrie riders claimed one national championship and six podium positions.